Today is a cool day to announce our new release over at Crackerbox & Suzy stamps company. It's huge and full of absolutely various rubber stamps. Besides, we have a BLOG HOP with tons of inspiration using new stamps. I die cut a panel, popped it up with some foam. Stamped the sentiment directly onto the card base. 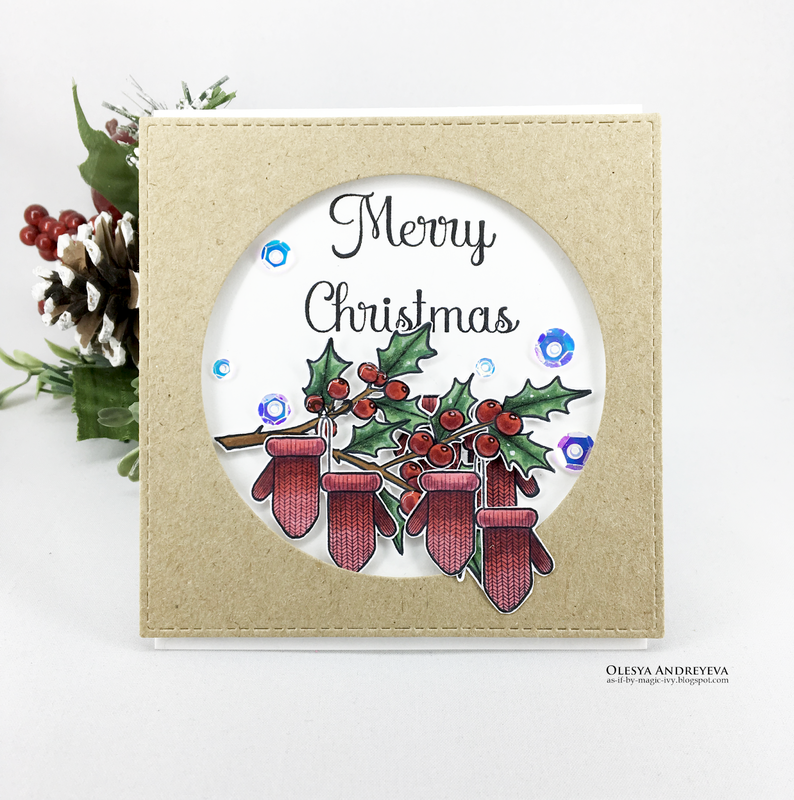 Stamped the images, colored with Chameleon pens and fussy cut with scissors and a craft knife. Covered berried with Morning Dew Nuvo drops and the mittens with Wink of Stella glitter. Popped up the branch and mittens with some foam tape. Fabulous new designs! 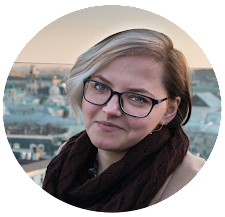 Congrats, Olesya! The mittens and sweater are awesome! 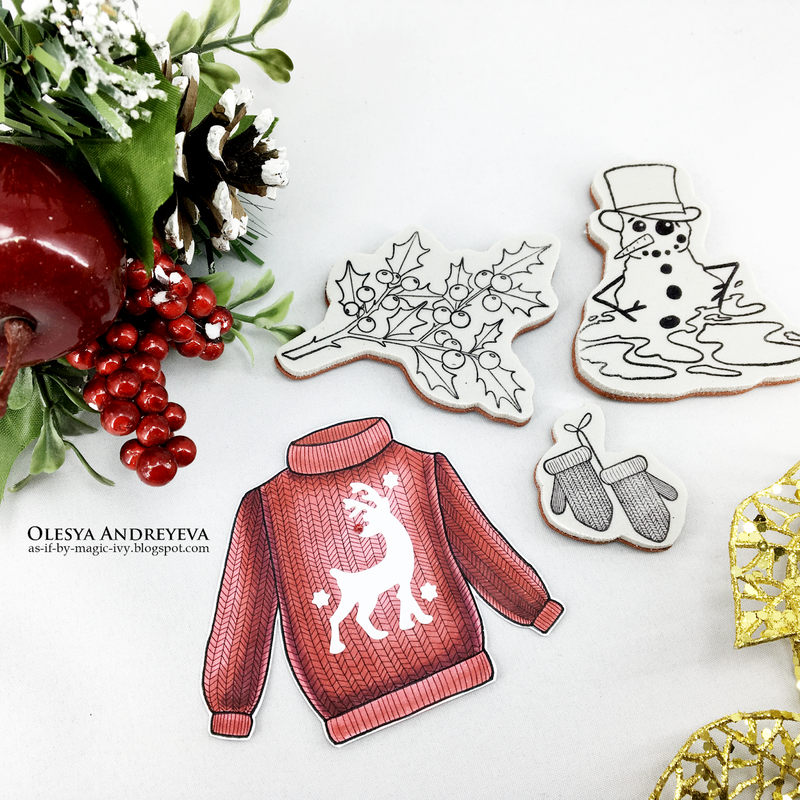 Beautiful holly and berries design and an adorable melting snowman! Love the beautiful card you're sharing today! lovely card. love the dimension and details. and the color is divine! Pretty and festive and cute with the mittens.